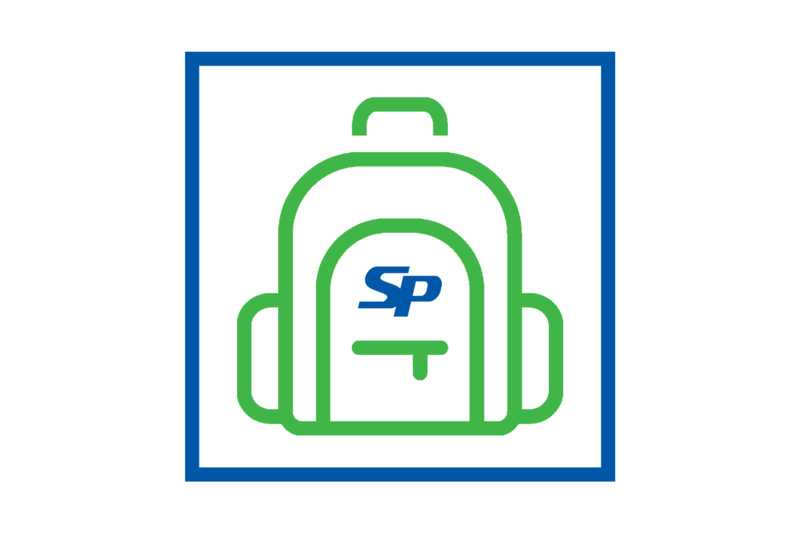 The eBackpack delivers the normal first-day-of-school paperwork electronically. This green initiative is new for the 2018-2019 school year. If you have any questions about any of the paperwork included in this eBackpack, please contact your school office.